 SKU: dca03daa1616 Perfume Category: for women and men. Fragrance Brand: Odin Notes: Bergamot, Black Pepper, Heliotrope, Himalayan Cedar, Juniper Berries, Musk, Palmarosa, Sandalwood, Tonka Bean. 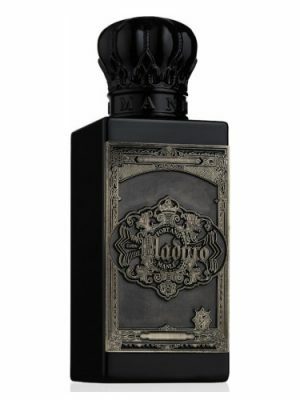 01 Sunda (originally introduced under the name 01 Nomad) is a rich and exotic aroma of spices and trees, with tonka bean as the main theme of the composition. 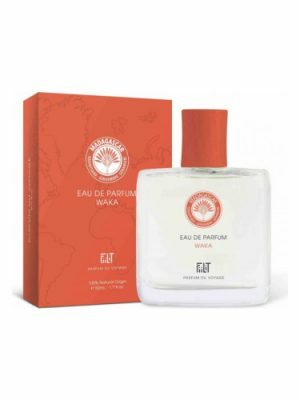 It opens with notes of juniper berries, cedar leaf from the Himalayas and rich bergamot. 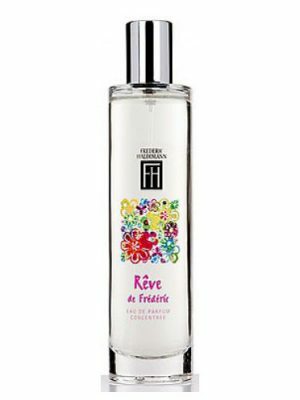 Middle notes are: mysterious palmerosa, black pepper and creamy heliotrope. The base consists of tonka, sandalwood and gray musk. 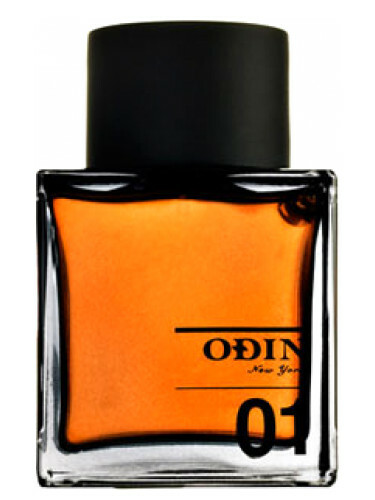 The name of the Odin 01 fragrance was changed from Nomad to Sunda after the scent’s introduction. As of 2012, bottles labeled as 01 Nomad and 01 Sunda are both still on the market. 01 Sunda was launched in 2009. The nose behind this fragrance is Kevin Verspoor. the composition is beautiful. sweet but not sugary sweet. spicy but not piercing. this is something i can wear all the time, at any occasion; makes me feel sophisticated. i only wish it lasted longer. sillage is weak. longevity, well, on me it lasted 45 minutes. worth the price? to me, not. Fantastic. I can detect every single note with ease and they all intermingle impossibly well. 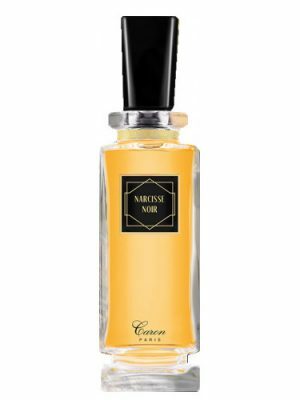 This is going to sound a bit strange but it smells like a hypothetical Naomi Campbell “Mystery: Man” or “Mystery: Sport”, same type of sweetish creamy tonka base but with some bergamot and sporty-dude-musk in the mix. This fragrance is of course delightfully unisex, I would find a man smelling like this very enticing, and I would also wear this myself in a heartbeat. I already own Mystery though, I have a feeling that it could be layered with something to give kind of the same effect as this. Never had it before, but what a Lime vanilla cream pie would taste(smell) like.. Inspired by the historical spice trade routes, ’01 Sunda’ encompasses an exotic wealth of rare scents from around the globe. The composition opens with a gin-like accord, featuring juniper berries, cedar leaves, and sour bergamot. It is certainly an embracing and refreshing combination, reminding me of a cold, refreshing gin cocktail garnished with a lime wedge. In keeping with the theme of historical spice trade routes, the aforementioned juniper berries and cedar are sourced from the exotic Himalayas of Asia. The heart is comprised of palmarosa, black peppercorn, and heliotrope. 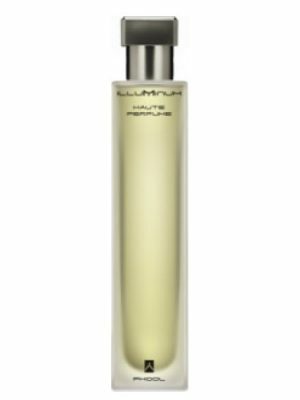 Palmarosa’s rose-like scent carries with it facets of citrus and geranium leaf which blends well with the tart bergamot in the top notes. A light, powdery effect is imbued by the delicate heliotrope blossom, creating an almost vanillic tone. 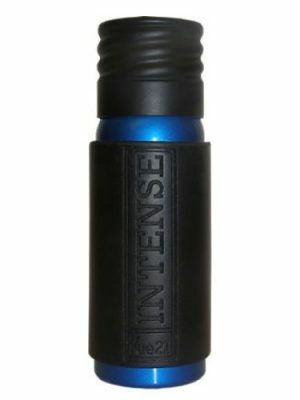 Tonka bean, East Indian sandalwood, and grey musc combine in the base. Here sandalwood is most noticeable, with its rounded edges and creamy tonality blending well with the coumarin qualities of the tonka bean. Although ’01 Sunda’ opens rather brightly with its prominent bergamot note, it dries down into a more subtle musky/creamy wood accord. 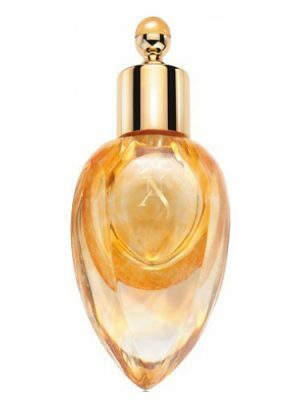 As an “eau de parfum” concentration, the sillage and projection are mild to average. It seems a safe, innocuous scent for daytime wearings, with only those closest to you being able to perceive it. 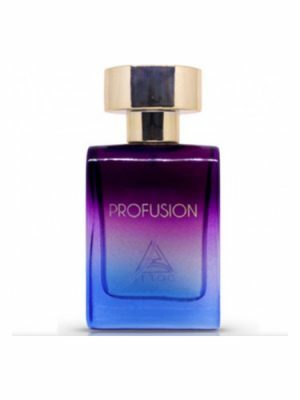 Certainly unisex, the fragrance does lean toward the masculine end of the spectrum overall. ’01 Sunda’ can be worn throughout the year, applicable for all seasons. As a delicate and nuanced fragrance, this first offering from the Odin fragrance collection appears best suited to a mature, sophisticated man; one who can appreciate the beauty and artistry found within its subtleties. Sunda captured my heart from the very first moment she touched my skin. I have no idea what juniper berries and palmarosa smell like, but I do know that Sunda is a magnificent composition of notes. It’s like a romantic poeme where each rhyme seamlessly leads to the next. Sunda is like a cozy, supersoft blanket wrapped around you on a cold winter’s night. Sunda is sweet, balmy and creamy from beginning to end, with a gentle lingering freshness. Unfortunately Sunda lacks longevity, she stays with me for about four hours before she kisses me goodbye… but I know we soon will meet again! Edit: now I know what juniper berries smell like, and it’s definitely what makes Sunda so gorgeous to me! I smelled a sample of Byredo Gypsy Water, which also has juniper berries and I immediately recognised it. I don’t care about balloons. This is Gucci PH light or Frachuier or whatever you wanna call it! A blatant copy that lasts 57 minutes!! What do you expect from New York! 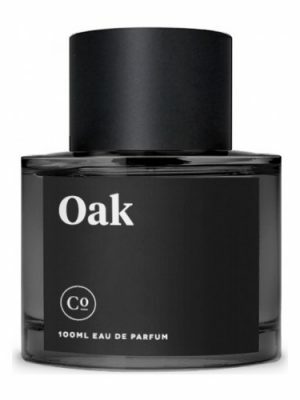 this perfume is prestigious, it gives the same essence of the Odin 10 but without the sweetish hint of coconut, a great wooden compilation that is soft and not that strong that can make you comfortable wearing it as much as you want. 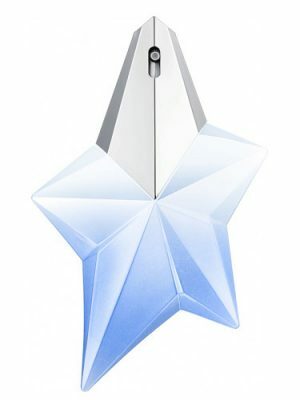 another winning perfume, i guess it’s going to my collection. Sweet tonka, heliotrope and woods! I rather like Odin 01 Sunda. Of course, I love heliotrope. What is conspicuously absent here is the aromachemical woodishness which mars so many of the other fragrances in this line-up. Interestingly enough, I’ve seen lots of negative reviews on this one, while others rave about the Odin entries which I find unwearable. So it just goes to show: Know thyself. I love heliotrope, and I dislike the hard-hitting pseudo-wood and ambroxan-related bases being used copiously in lots of high-style niche house fragrances today. They often come in sleek packaging but I’d rather see more plant life sacrifice and less graphic design. Call me “old-fashioned”, if you please. 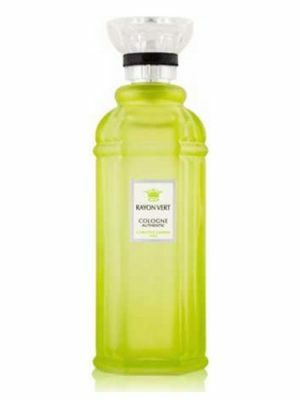 21)amber fragrance refreshed with a note of bergamot without linking it, as if they had not managed to mix. It would be proper for the tier price perfume but there it’s just shameful. All the creations of this brand completely lack personality and a level of performance worthy of other niche brands. 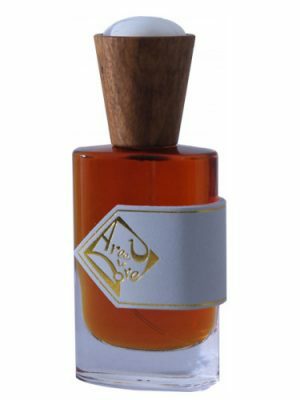 parfum ambré rafraichi par une note de bergamote sans créer de lien, comme si ils n’avaient pas réussi à les mélanger. 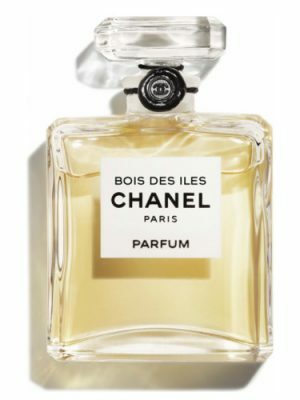 Ce serait un parfum correct pour le tier du prix, la c’est juste du n’importe quoi. Toutes les créations de cette marque manquent complétement de personnalité et ont un niveau d’exécution indigne des autres marques de niche. 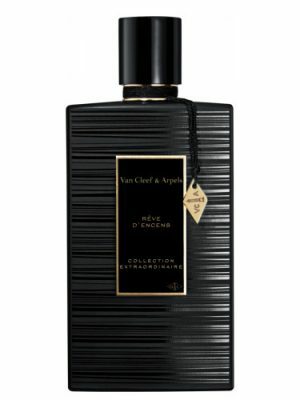 Very similar opening as L’Instant De Guerlain, just not as strong and a little fresher. Doesnt have quite the lasting power of L’Instant. I get about 5 hours with it but it’s close to the skin for probably 3. I am a 24 yr old German Irish male with oily skin to give you an idea of my makeup. Worth a try in my opinion, but if you have L’Instant i’d pass the full purchase. Im really loving this scent at the moment. Smooth and delicious nothing harsh or offensive about it. A nice day to day causal scent. Smells nothing like DG The One, but I like this so much better. The only bad thing I can think of theres nothing quite special about this and I feel as though I may tire of this scent over time. The Nomad is EDT and the Sunda is EDP. This is absolutely fabulous scent and totally unisex! 01 Sunda (Nomad) is not exotic nor highly innovative – but it’s sweet, comforting and tasty! Like a pastry filled with vanilla and lemon crême, without being cloying at all. 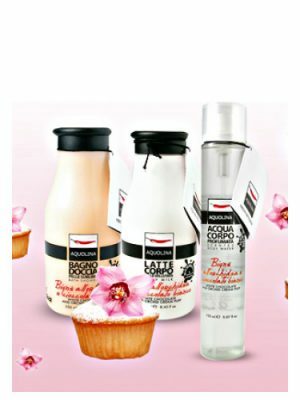 Definitely a gourmand fragrance. This is a perfect everyday scent with decent sillage and good lasting power for fall or winter. It’s quite linear but in this case I’d count it as a plus – no surprises during the work day. Tonka bean, citrus and vanilla’ish sandalwood mainly. Nothing like described in the marketing speeches though, so test before you buy it! If you waited for burst of spices, exotic feeling and so on, you’ll just get badly disappointed. But if, like me, you didn’t have any expectations and you just felt curious to test this interesting looking house, you might get surprised. If you want to get something sweet but not overwhelming or childish, this might be the perfect one for you. I purchased Odin 01 after having a small sample for only 2 days. It is expensive & has gone up $15 since my purchase. I think it’s overpriced, but does smell better & longer lasting the D&G The One. At first you get a, as my mom would say, a lemon pledge smell. I can’t totally disagree with that comment, but the tonka bean dry down really makes up for it. I would classify this as more of a masculine scent instead of unisex. Odin 01 has staying power, but mostly close to the skin after an hour or so. At it’s price point your are paying for the nice display box & simplistic bottle. Of course I purchased 01 & 04, but I’m starting to regret it a little. *Update: sold my bottle of Odin 01 after only 4 months of owning it. It’s a very nice fragrance. It’s very versatile. But bottom line: it’s too expensive. First off, is 01 Odin Nomad or Sunda (see thier website)? Either way, it is their inaguaral scent and is a fairly decent starting point. Not great (their more recent ones are really to right home about). The notes and discription gave me hope for some thing special but as I wore out my sample it left me wanting. And, at these prices ($125 US) it’s short on the exotic for me to purchase or recommend (seems to be a common thread here). While the opening grabbed me with the juniper berries, cider and bergamont it quickly becomes more of a jumble of notes. As a unisex scent it lacks femme (not that this is a mans man frag but…). I will be honest. 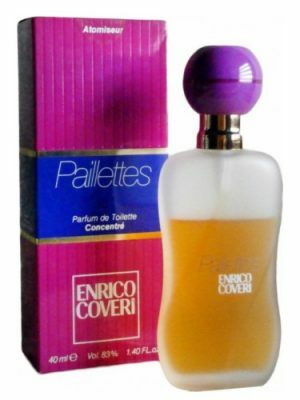 It is a nice scent, there is nothing harsh or bad about it. But I wouldn’t but it. Here are the reasons why. It smells familiar, like a designer. It really reminds me of DG the one and holister so. cal. It has that sweet tropical vibe to it as it dries down. On top of that it seems kind of weak and close to the skin on me. I feel for the price, I rather just buy either DG the one or hollister so cal for a similar feel and save a few bucks. What are they trying to pass off to gullible buyers. 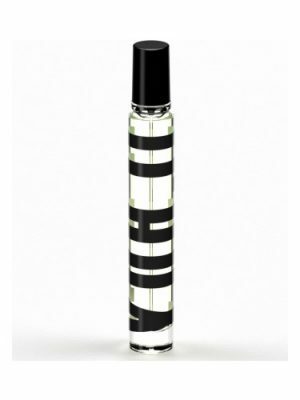 This cheap sweet-heliorope laced with some juniper and lemongrass is nothing I would put on in the first place, but if I loved sweet scent, I would at least make sure its rightly priced. No more than 40 USD for this, maybe even 30. Nomad opens horribly sweet with an huge dose of heliotrope / tonka beans and vanilla sugar surrounded by an almost strident citrus note (bergamot) or maybe lemongrass (?). It immediately reminded me of a “just out from the hoven” creamy lemon cake. 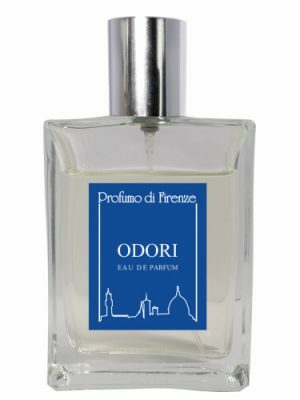 Fortunately, the initial sweet blast is very efemeral and the fragrance move to a woody, (sort of) oriental territory. The gourmandic aspect it’s still there but it’s now less cloying, more integrated and blended with woods. In this phase Nomad is definitely more pleasant but still lacks in something (give a test to the very similar Biehl Parfumkunstwerke EO01 and you’ll get what I mean). Overall, Nomad smells more designer than niche, and it would be fine if just half-priced. This unisex fragrance smells absolutely delicious no matter who it’s on. The base notes (tonka) peek through from the very beginning, bringing stability. It melds with the skin wonderfully. The juniper, cedar and pepper subtly bring nature into the mix. This opens with a delicious juniper note with pepper and citrus right behind. For a few minutes you smell like the best martini in the world. The cedar and musk come up as the perfume warms on your skin and at some point you notice the sandalwood. Rich, sophisticated and everything that’s meant by the perfumer’s art. It’s hard not to overuse this juice. Works well day or night though probably not the most romantic perfume in the world. I think of this as going to a cocktail party in a Manhattan taxi kind of scent.